All you have to do is have a quick sift through the major headlines of the past year to see a number of stories surrounding high profile data breaches. Despite this focus on big brands, ‘security’ is something of a concern for businesses of all sizes, as well as any consumer that owns tech products and has their own bank account. Greg Aligiannis, senior director of security at Echoworx, reveals that the Internet of Things (IoT) is growing at breakneck speeds, ‘from two billion objects in 2006 to a projected 200 billion by 2020’, while Tom Gaffney, security advisor at F-Secure, calls 2015 ‘the year of password hacks’. Couple all this with stats from Norton that shows malware increased 26 per cent in 2014 and there are now one million new threats across the globe per day. 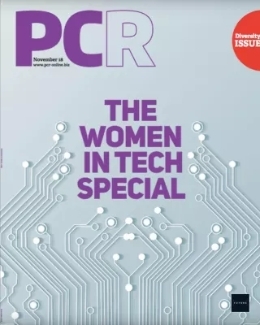 PCR thought it was about time to speak to a number of security experts to find out exactly what some of the biggest threats are, how retailers and resellers are still making money from the changing security landscape, and how businesses should be protecting themselves. While the Sony hack focused on circulating unreleased films and employees’ personal information, and the Ashley Madison breach appeared to be a name and shame campaign, a lot of attacks are centred around collecting bank cards and banking details. 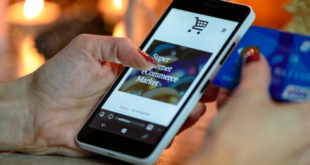 “Whether it’s raids on banks or retailers’ servers, the trade in stolen credit card and banking details is thriving on the dark web,” says Steve Bell, security expert at BullGuard. It seems the culprits of these attacks are no longer mere individuals as they once were thought to be. “These are large-scale co-ordinated attacks, highly sophisticated and driven by groups of cyber criminals distributed across the world,” explains Raghuram Gorur, program director at Happiest Minds. It’s not just organisations that have to continue to ramp up their security. Consumers continue to be affected by various cyber crimes, and last year saw increases in the number of different targets, including healthcare and National Insurance numbers. 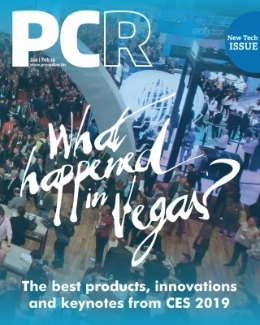 “Having a person’s NI number allows cyber criminals to get high-demand prescription drugs in the consumer’s name and have the potential to blackmail those people,” explains Brendan Rizzo, technical director for EMEA at HP Security Voltage. As well as the increase in these more uncommon threats, ransomware and bank detail theft have continued to be problematic for consumers. 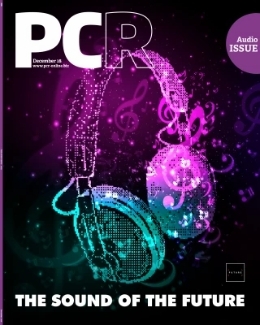 Gareth Lockwood, EMEA consumer product specialist at Norton, tells PCR: “Ransomware is evolving and continues to grow at a rapid rate – increasing 113 per cent last year. 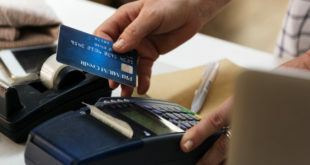 One of the biggest threats for consumers, and eCommerce businesses, over the past year has been the increase in Card Not Present fraud (CNP fraud), according to Jackie Barwell, head of fraud products at payment systems firm ACI Worldwide. 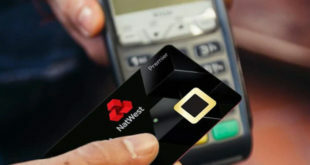 “CNP fraud has grown with the widespread adoption of EMV (so-called smart cards, also called chip cards or IC cards, which store their data on integrated circuits rather than magnetic strips). “The adoption of EMV has seen more and more fraudsters move from the more traditional channels of card theft and domestic counterfeiting to CNP and cross-border counterfeit fraud,” says Barwell. With all the ever-increasing threats to individuals and businesses, and more large- scale cyber crimes being reported on, does it make it any easier to sell antivirus? As Happiest Minds’ Raghuram Gorur simply puts it: “Security is no longer seen as a cost but it is an essential enabler.” So as security stops being considered as an ‘add-on’ product and taken more seriously, what does that mean for those selling security software, products and services? It seems the successful vendors are taking a consultative approach, helping their customers understand the potential risks then provide appropriate recommendations. 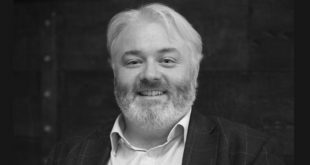 James Vyvyan, regional VP for the UK and Ireland at Sophos, goes as far as to announce the specialist point of sale as ‘dead’: “Sales people need to understand the wider context that the customer operates within and sell a whole solution that deals with the complex advanced persistent threats of today’s environment. One of the most noticeable ways that selling security has changed is the shift from one- off boxed products to the sale of subscriptions and auto-renewals. While this is good news to the end-user, who now has more options to pick from when it comes to updating software, what does that mean for those who have built up a business around selling these products? “Shifting from a licensing business model to a subscription-based one has transformed security into a comprehensive service,” says Catalin Cosoi, chief security strategist at Bitdefender. Bromium’s Fraser Kyne likens renewals to car insurance, saying that vendors rely on consumers’ apathy and inertia in the knowledge that a certain percentage will just renew without thinking. “Smart/ good vendors will continue to provide sustainable value to warrant the renewal,” he says. Subscriptions also give those who offer them an opportunity to engage with customers directly. So now we know what businesses and consumers should be protecting themselves against now and in the near future, but the security landscape never stops changing. We asked the industry experts how we can expect cyber threats to evolve in the near future, and what new tech is most likely to cause the most security issues. IoT was mentioned by nearly all that we spoke to, and many were in agreement that mobile-based threats are set to continue to gather greater momentum. F-Secure’s Tom Gaffney adds: “IoT threats will make the news. 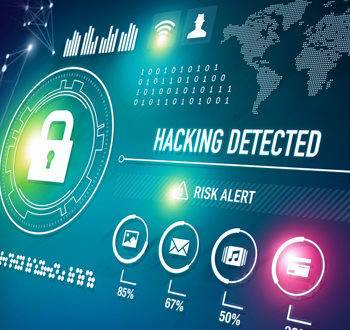 We’ve seen multiple vulnerabilities highlighted by security analysts that show how attacks can be triggered on anything connected to the internet, from cars to light bulbs. Too many things are going online without security built in by design.